I decided to condense this blog into two parts. Learning to reduce the info on blogs is half my battle! I learned a lot from shooting Film Festival red carpet premieres last month, and in both blogs I will share some of my experiences. Enjoy! 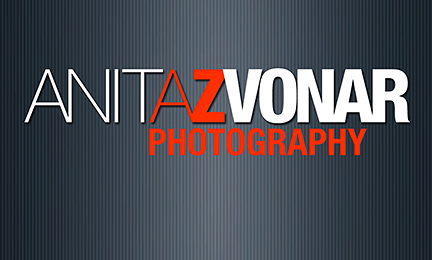 Lesson 1- I did not have the time to do video documentary posts, as I originally intended before beginning the event. It was rush, rush, rush, despite being stationed around the same Elgin Theatre location on Yonge Street. I was happy with this quieter area, away from the more crazy atmosphere along King West and the TIFF Lightbox building. Although I was not stationed at the large King street west premieres, it was satisfying shooting the events I did over the four days I worked for Getty Images. Lesson 2- It is never too late in life to keep learning and challenging yourself in new areas of your field of work. Yes, I shoot many corporate events, but never specifically red carpet premieres. I found it a new challenge that pushed me to go beyond my comfort zone among the other experienced, red carpet photographers. One needs to be FAST! Celebs only pose for about 30 seconds to a couple minutes. Lesson 3- I enjoyed the rush of shooting premieres. 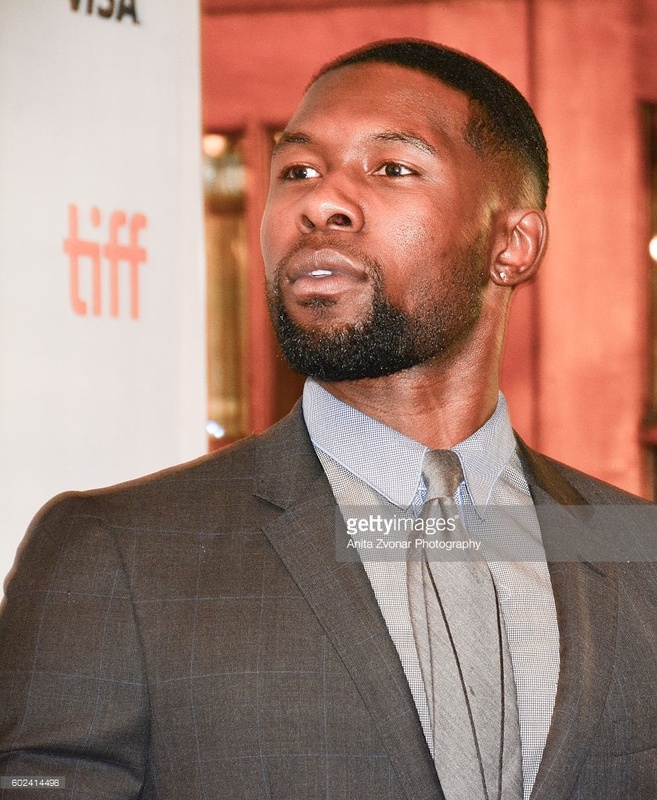 For 7 events over 4 days, it was enough for my first year shooting for Getty Images in LA as one of their official TIFF photographers. There is often alot of waiting for the talent to arrive, as typically they are late, but it gave me time to chat with other photographers and really ‘take in’ their advice and experiences. Both Canadian and LA photographers were usually there, and at least one other Getty Photographer, and it was great networking with the bunch. Lesson 5- I had to ‘let go’ not having the time to edit the photos…as Getty needed the images up ASAP for worldwide display and purchase. I was not even as fast as I should have been……as the programming/uploading on the Getty site was a bit of a learning curve. Next year I’m sure the process would be much faster for me. These photos/films are not in the order I photographed them. Michelle Rodriguez is just cool. Period. 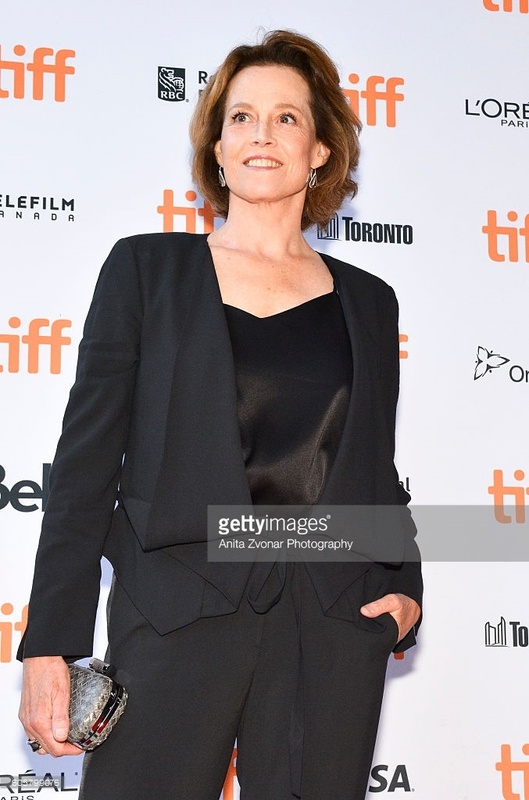 Actress Sigourney Weaver looking awesome! This photo of Michelle Rodriquez sold on a few social media websites. Bloggers and magazines like when the full body is shown for display of their entire outfit. When the actor is looking directly at the camera, publications love these more intimate poses. Actress Caroline Chan attends the ‘(Re) Assignment’. This girl rocked for posing! 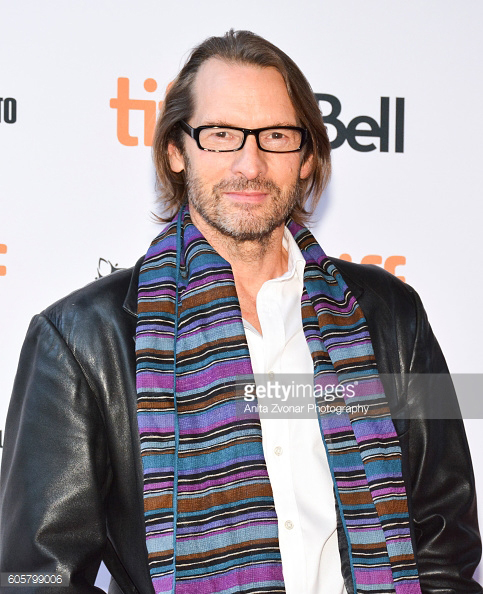 Does it get any cooler than Actor Adrian Hough at the ‘(Re) Assignment’ premiere. 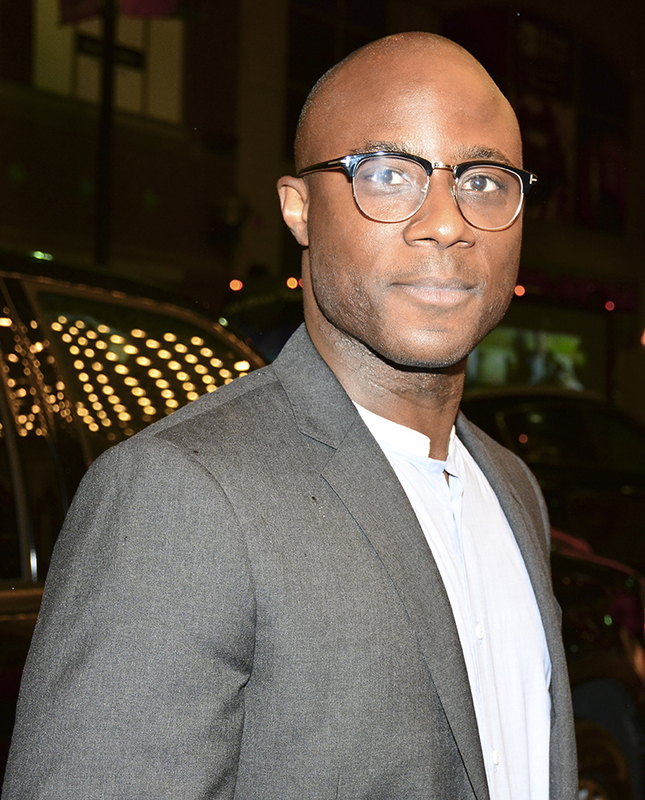 I’m digging this scarf and his glasses. This film I’m so excited to see- Moonlight. 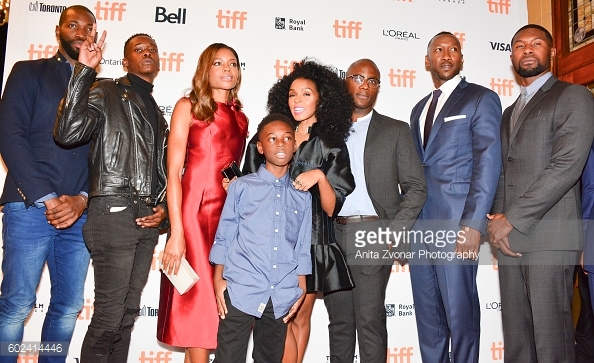 It is already getting some ‘Oscar buzz’, and considered one of the best premieres at TIFF this year. Update!! BEST PICTURE WINNER at the Academy Awards! I can not wait to see this film out in November!! 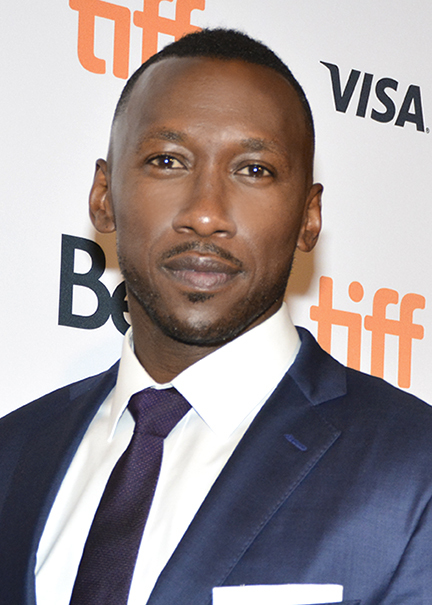 Mahershala Ali, Best Supporting Actor Oscar Winner! ‘Moonlight’. Stay tuned for more next week…. —And please don’t download and steal my photos. That would not be cool. 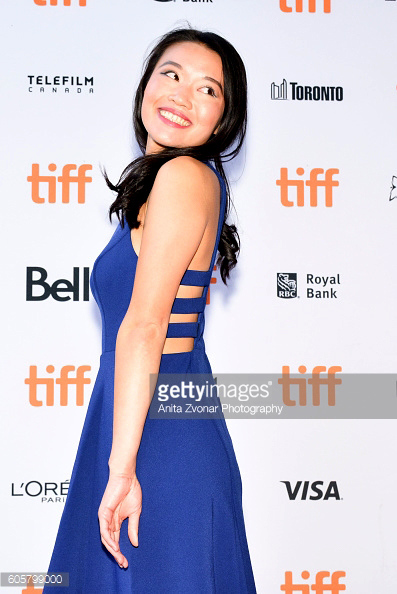 ← Great feeling to see TIFF2016 photos out there.